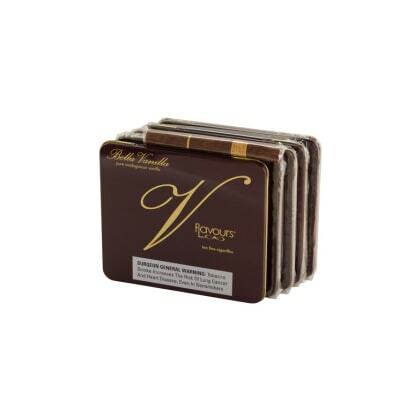 This premium little cigar from the La Aurora factory is infused with Vanilla Cream, Piedmont Hazelnuts, and Single Malt Whiskey. 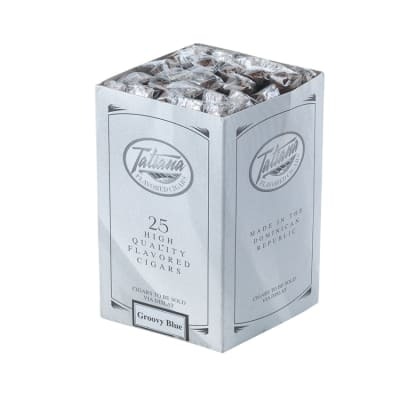 These little premium cigars from Tatiana are made at Tabacalera La Aurora for a delicious short smoke infused with Vanilla Cream, Piedmont Hazelnuts, and Single Malt Whiskey. Mmmm...no wonder they're called 'Waking Dream.' Try a tin today. Very MILD, and a GREAT flavored cigar. 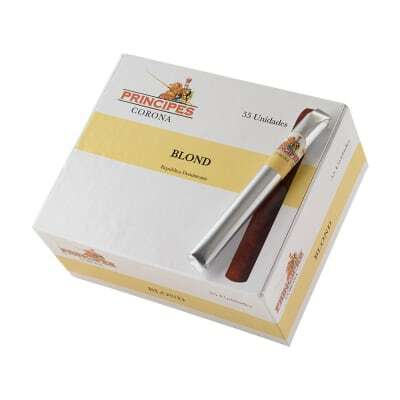 I smoked one after work with a cup of coffee,and I will order more, because this little cigar is a WINNER. Beautiful aroma on tin opening. Wow. Taste is smooth, not too bitter, and well balanced. This one is on my list of keepers. I like this at least as much as CAO's KarmaSutras, and maybe even better. 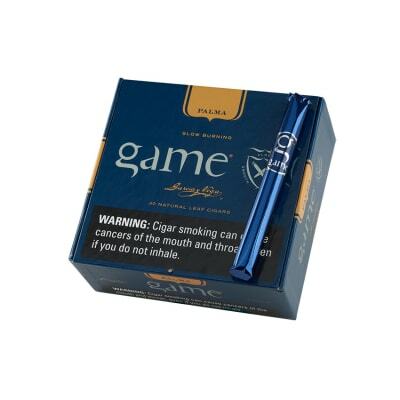 Good if you want a mild/sweet type of smoke. 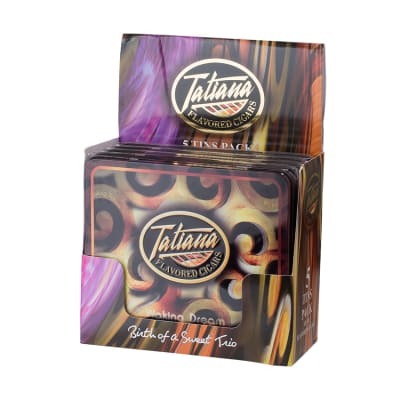 I m a big fan of Tatiana s flavored cigars, especially the Trio series. I will admit, though, I think Waking Dream is probably the weakest of the series. 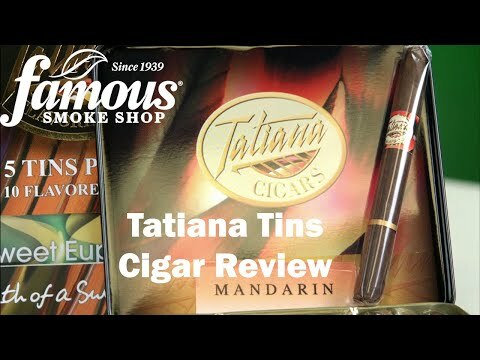 The tobacco is good quality, like most Tatiana product, but it doesn t quite pair well, in my taste, with the sweet/liquor style combination going on here. Night Cap and Groovy Blue seem to have hit the mark in terms of flavors, but these seem to have enough of a different character to them to make them not as consistent as most Tatiana flavors. this is not to say they are bad though. The light whiskey infusion makes the cigar pair well with a bit of actual whiskey or bourbon, but it will probably turn off people who don t like sweeter smokes.